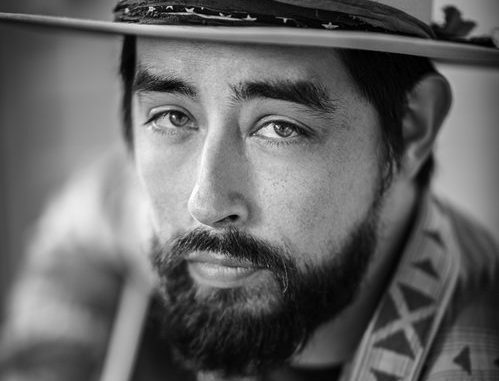 Jackie Greene has released a video for track ‘Modern Lives’, in the lead up to the upcoming release of EP The Modern Lives Vol 1. The video is a taste of what is to come, as Greene has collaborated with Academy Award nominated animator Bill Plympton on a series of videos for a new project. Combining the musicality of Greene’s work and the skills of Plympton’s animation, the pair have created a unique video. Greene’s EP The Modern Lives Vol 1 will be out October 13 via Blue Rose Music/The End Records.